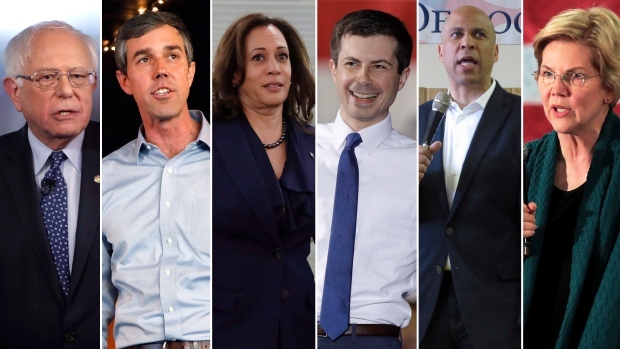 Hopkins, 69, also known as Johnny Horton, was arrested in Sunland Park, N.M.
A relatively unknown millennial mayor is cutting through a crowded field of 18 Democrats vying for their party’s presidential nomination and the chance to take on U.S. President Donald Trump in 2020. 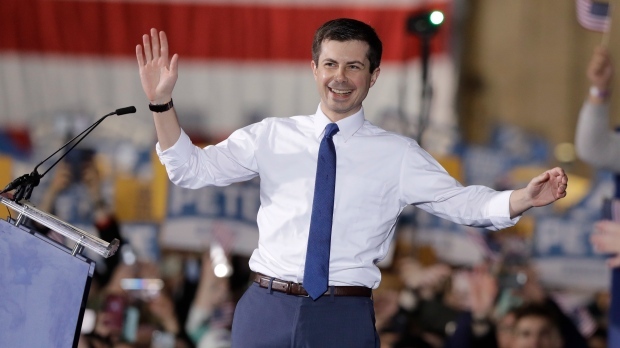 Boasting an impressive resume – Harvard grad, Rhodes scholar, Afghanistan war veteran, multilingual McKinsey consultant, concert pianist, author of a New York Times bestseller – Pete Buttigieg has generated much enthusiasm among several top Democrats. 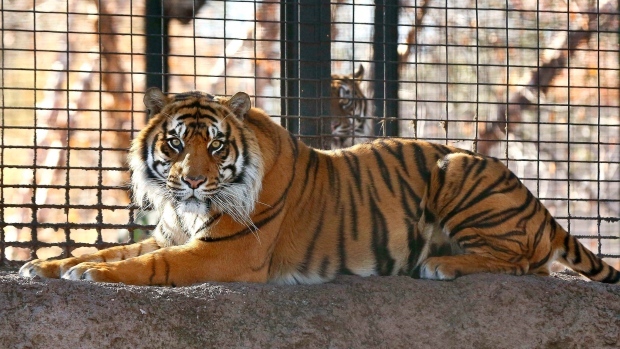 TOPEKA, Kan. - City officials say a tiger mauled a zookeeper at the Topeka Zoo in northeastern Kansas. AMHERST, N.H. -- Some Democratic contenders for president aren't saying whether they would re-open investigations into U.S. President Donald Trump if they were to oust him from the White House in 2020. 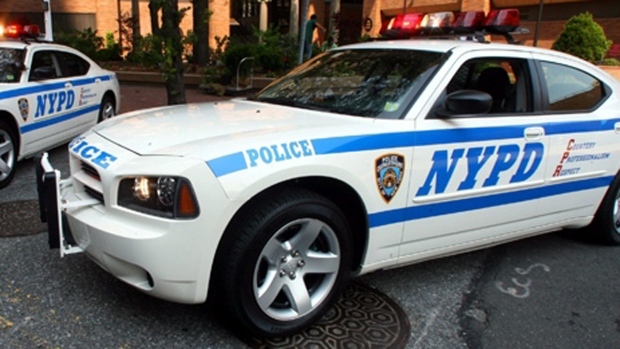 Their reluctance comes as some liberals, including fellow 2020 challenger Sen.
NEW YORK -- Police say a woman was hacked to death and a second woman is being treated for stab wounds after a killer who may have used an axe attacked them inside a Brooklyn apartment. After the collapse of Islamic State's self-declared caliphate in Syria and Iraq, countries around the world are wrestling with how to handle militants and their families seeking to return. French yellow vest protesters set fires along a march route through Paris on Saturday to drive home a message to a government they see as out of touch with the problems of the poor — rebuilding the fire-ravaged Notre Dame Cathedral isn't the only problem France needs to solve. 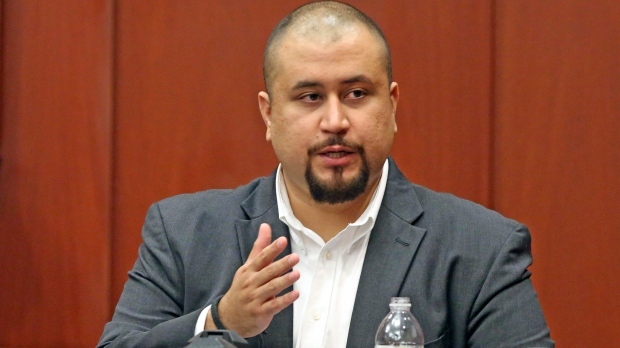 MIAMI -- The ex-neighbourhood watch volunteer who killed an unarmed black teen in Florida in 2012 has been banned from the dating app Tinder. 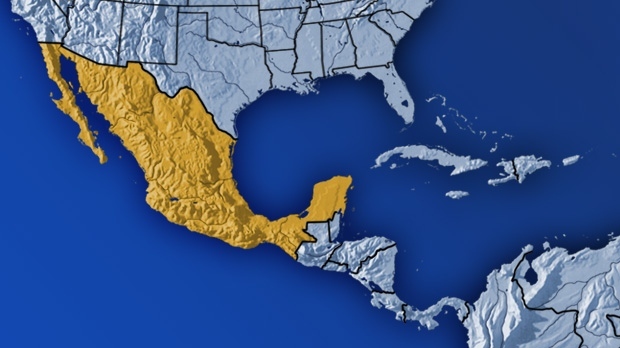 MEXICO CITY -- Police in eastern Mexico say gunmen broke into a family party and opened fire, killing 13 people and wounding at least four others. LITTLETON, Colo. -- A Colorado community will mark the 20th anniversary of the attack on Columbine High School on Saturday with community service projects and a ceremony remembering the 13 people killed by teenage gunmen. CAIRO -- Egyptians voted Saturday on constitutional amendments that would allow President Abdel-Fattah el-Sissi to stay in power until 2030 and broaden the military's role -- changes blasted by critics as another major step toward authoritarian rule. 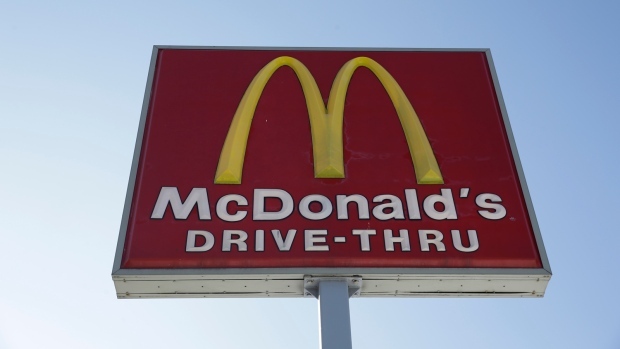 WYOMING, Mich. -- A 5-year-old Michigan boy had a craving for McDonald's but his grandmother was sleeping so he called 911 and made a request. 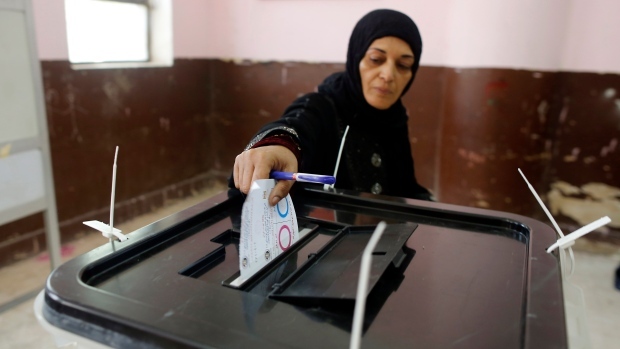 CAIRO -- Egyptians went to the polls Saturday for the first of three days of voting on constitutional amendments that would allow President Abdel-Fattah el-Sissi to stay in power until 2030 and broaden the military's role.